The Sound Preservation Association of Tasmania’s collection includes mantel radios, gramophones and telephones, as well as recording, broadcast and projection equipment. Most of the collection is on display and much is in good working order. The Association also maintains a collection of recordings which now exceeds 70,000 items and includes early 78s and vinyl records, cassette tapes, CDs and a number of rare Edison cylinders. The Museum has a Gulbransen pianola and an extensive collection of pianola rolls. Sound-related memorabilia and ephemera have been donated to the Museum, for example, programs relating to stage plays, film screenings and concert performances in Hobart and other places around Tasmania. A reference library of sheet music, books, journals and technical manuals is also maintained. The Association has an extensive collection of interviews recorded with Tasmanian musicians, singers, performers and those involved in the radio and television industries. 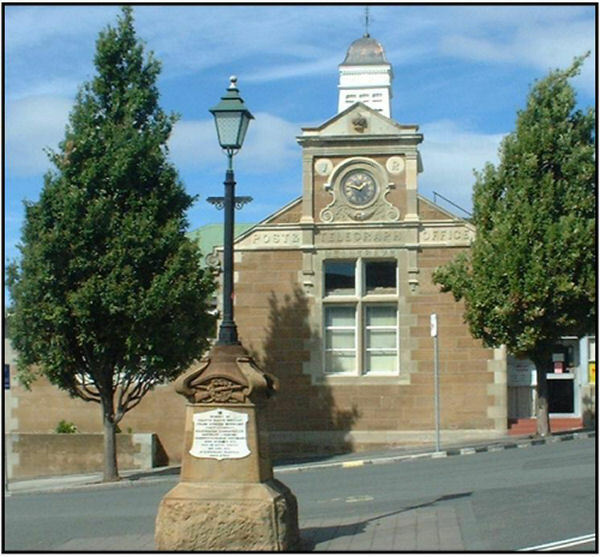 Recordings of concerts and other performances are also held, both at the Museum and other venues around Hobart. Over the years many volunteers have worked on cataloguing the recorded music collection into a database. In 2015, as a result of obtaining a grant from Arts Tasmania, some volunteers received training in the use of MOSAiC, a collection management system developed by Information Services & Technology Pty Ltd. Most of the items on display at the Museum are now catalogued in MOSAiC and work is progressing on cataloguing the library and recorded music collections.